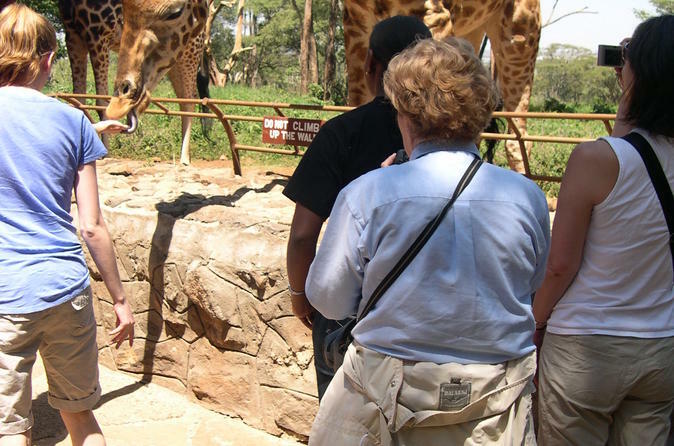 This is a private tour and you will be picked up anywhere within Nairobi. 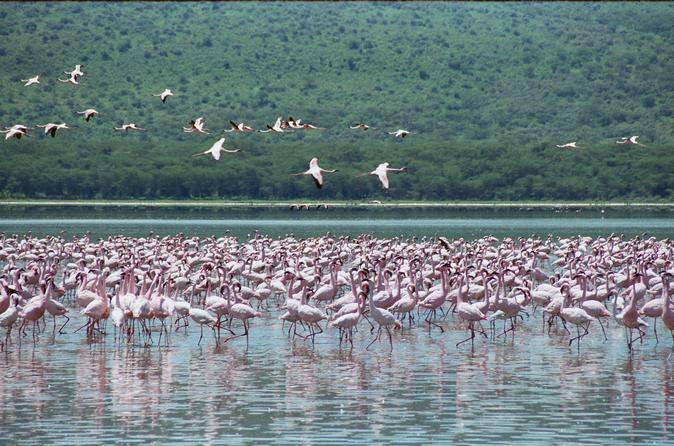 This is a 1 day tour where you will be visiting Lake Naivasha for a walking/biking safari in the Hells gate National Park . Some people will opt to drive in the park and that is also allowed. Later on in the afternoon guests will be taken to Lake Naivasha for a boat ride on the shores of the lake. Here you will be able to view the big hippos on the shores of the lake and bird watching most notably the fish eagle. 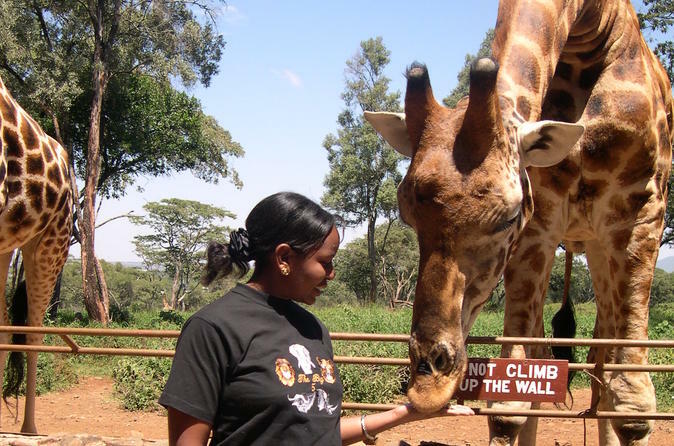 Spend the day visiting the David Sheldrick Elephant Orphaned Trust and the Giraffe Center, home to the Rothschild giraffe. 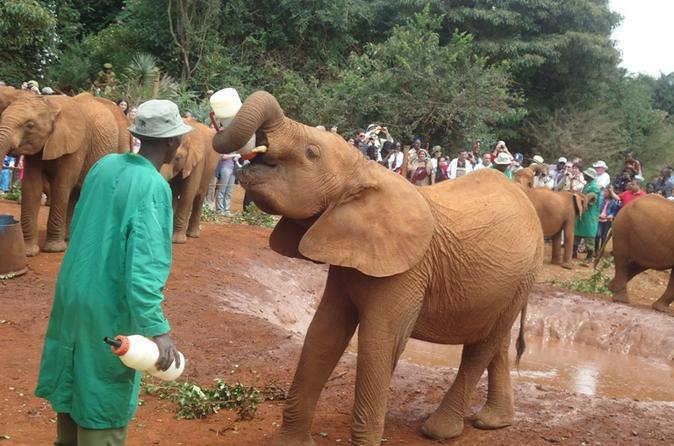 Visit the only Elephant Orphanage within the city of Nairobi. Enjoy the morning meeting some of the largest mammals on earth and learn about their lives and how they survive in the wild! The visit takes place during feeding time. 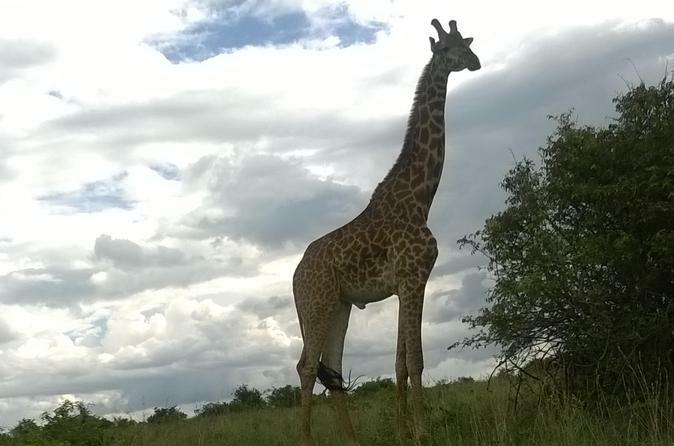 Visit Hell’s Gate National Park on a day trip from Nairobi! 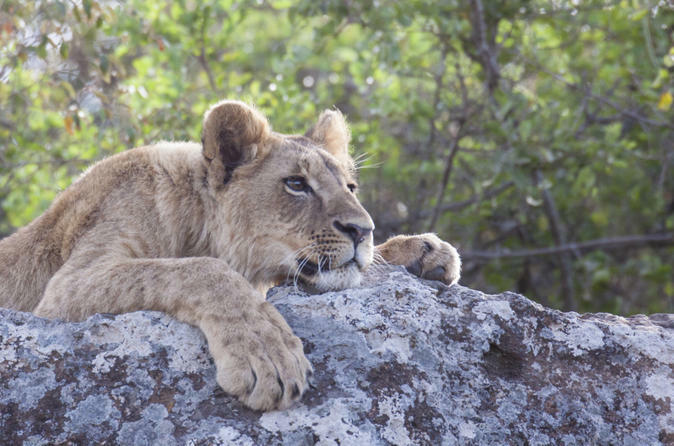 One of the few Kenyan nature reserves where walking is safe, the park is home to Africa’s more serene wild animals – a fact that sits at odds with the parks hellish-sounding name. 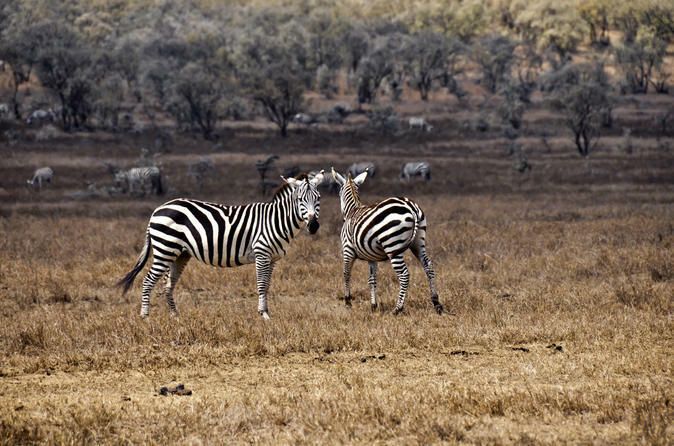 Admire zebras, gazelles and rare birdlife like Verreaux’s Eagles, and then visit Elsamere Conservation Center – a big-cat orphanage – on the shores of beautiful Lake Naivasha. 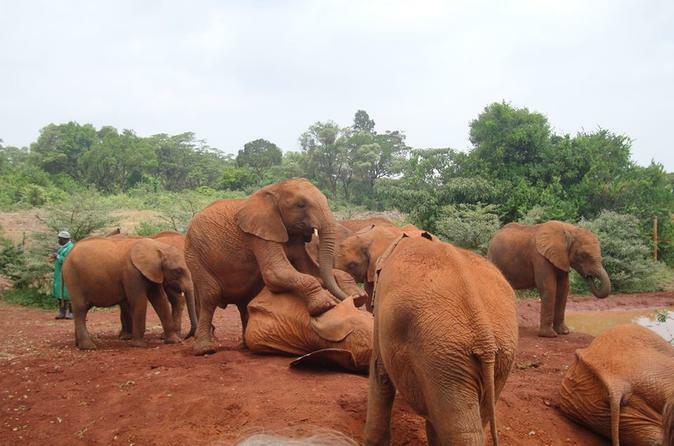 Spend the day visiting David Sheldrick Elephant Orphanage get some time with baby and young orphaned elephants, viewing is strictly between 11am and noon then visit Giraffe Center interact up close and personal with giraffes here, feeding them and even getting some giraffe kisses if you are lucky.